Last winter was cold for everyone, but it was particularly rough on Chicago residents, who logged an unprecedented number of subzero days and twice the average amount of snow. This winter might be as bad. Here’s your guide on how to get away easily, and where to stay. Pack up those baby cubs and head south. Coming from the East Coast? Check out your options here. There’s life beyond Atlantis. One & Only’s sophisticated Ocean Club sits a short drive down the beach from the kid-adored behemoth, so mom and dad can have the resort they love (with a great kids’ club) but still do a day or two at the water park. A new upscale complex will be opening later this winter as well. 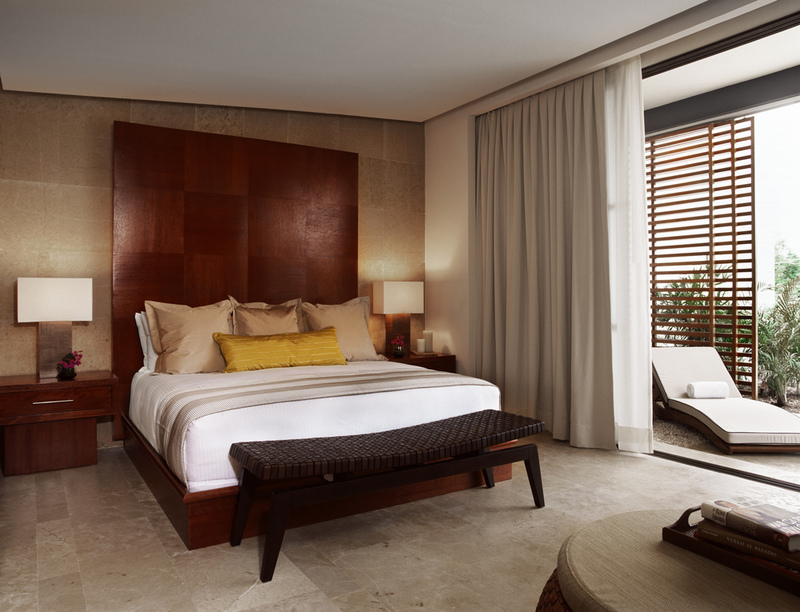 Where to Stay: One & Only Ocean Club plus Rosewood, SLS and Grand Hyatt to come when the new Baha Mar complex opens. This stretch of coast, known as the Riviera Maya, reaches from the crowded Cancun hotel zone to the boho-chic beach shacks in Tulum. There’s something for everyone, and great culture, food and eco-adventure that give this destination more umph than the average fly-and-flop vacation. An extra perk is that West and East Coasters also have direct flights, making this beachy paradise ideal for bicoastal friends and family looking for a meeting spot. With frequent flights from cities around the country, the DR is quickly becoming a rival for Puerto Rico when it comes to competitive pricing. 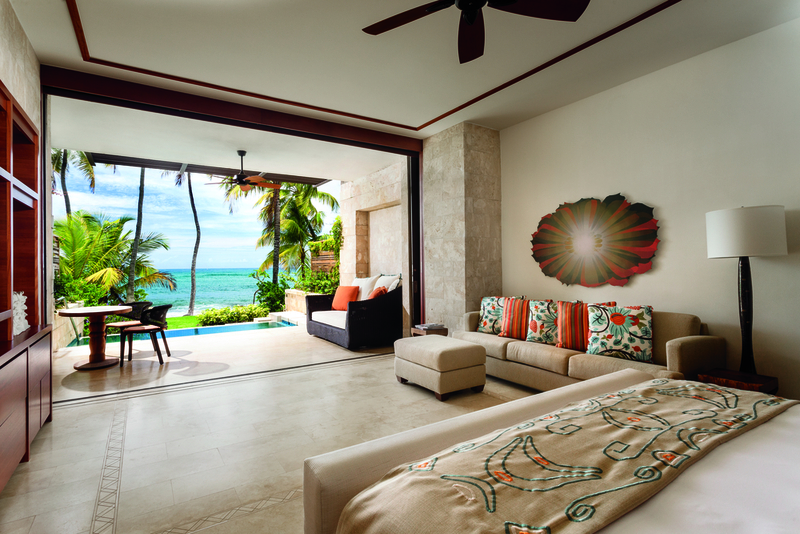 All the better, since Chicagoans can access some pretty sweet resorts that are worth a splurge. Punta Cana has the longer but busier beach, while La Romana has the calmer waters. It’s not just for offshore banking. The famous Seven Mile Beach is postcard-perfect sandcastle territory, and more adventurous families can head to Stingray City, a North Sound sandbar where the kids get an up-close look at these massive aquatic creatures. The dining scene is stellar as well, with restaurants from New York’s Michelin-starred chef Eric Ripert and Miami’s star Michael Schwartz. Reggae, rainforest, rum...and plenty for the kids, too. While Jamaica tends to be more a resort-focused destination than some of our other favorites, the island has hotels that families never need, or want, to leave. Montego Bay’s airport is a short drive from Round Hill, an upscale classic, and Half Moon Bay, with its British sensibilities, while the uber hip GoldenEye requires an hour’s drive. While Chicagoans lack some of the Caribbean connections East Coasters can access, O’Hare earns bonus points for better routes to the Pacific Coast. Look for direct connections into Puerto Vallarta, Los Cabos and Liberia, Costa Rica, all F+F favorites. If you’re headed there and need some tips on where to stay, drop us a line.